Lapercygo : When you play a game like chess against a computer on "easy," does it simply look at less possible moves/scenarios or does it actually try to lose? 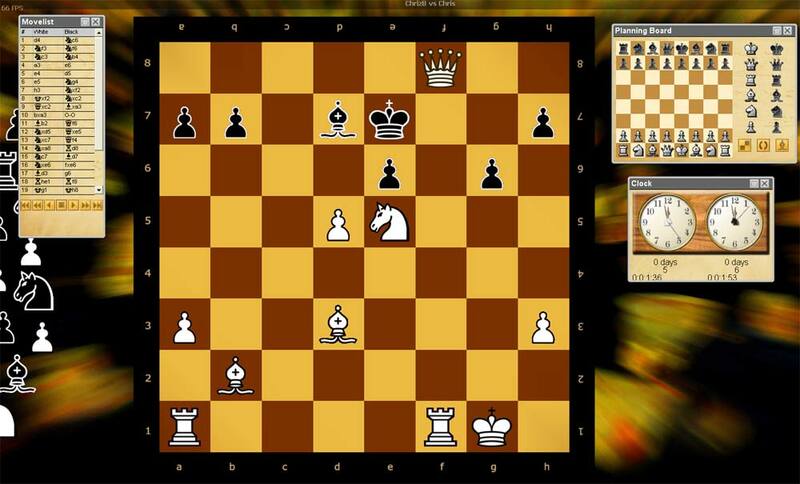 When you play a game like chess against a computer on "easy," does it simply look at less possible moves/scenarios or does it actually try to lose? Most chess programs work by calculating the "value" of various pieces and positions. Each piece is worth some points by itself, with bonuses or multipliers for useful board positions. A position will be worth more points if it threatens your pieces or defends the computer's pieces. The computer looks at all possible moves, usually looking several moves into the future, and makes a tactical decision based on the highest point value. As the computer checks more and more moves, the number of possibilities increases exponentially. There may be 10 possible moves in one turn, then 100 possible moves in the next, then a thousand, then 10 thousand. Because of this, computers are very good at estimating the next several moves, but have a harder time beyond that. Some chess players who specialize in playing against computers have learned to capitalize on this weakness. By limiting the computer's ability think ahead, you can vastly change the difficulty of playing against it. To elaborate further, this is usually done by limiting the amount of time the computer has to look at moves. On easy difficulties, it is only given a small amount of time to calculate move value. The higher the difficulty, the longer it can look for moves, and the better of a choice it can make. This is why high difficulty AI takes a long time before making its move. It is given enough time to evaluate millions of moves per turn.